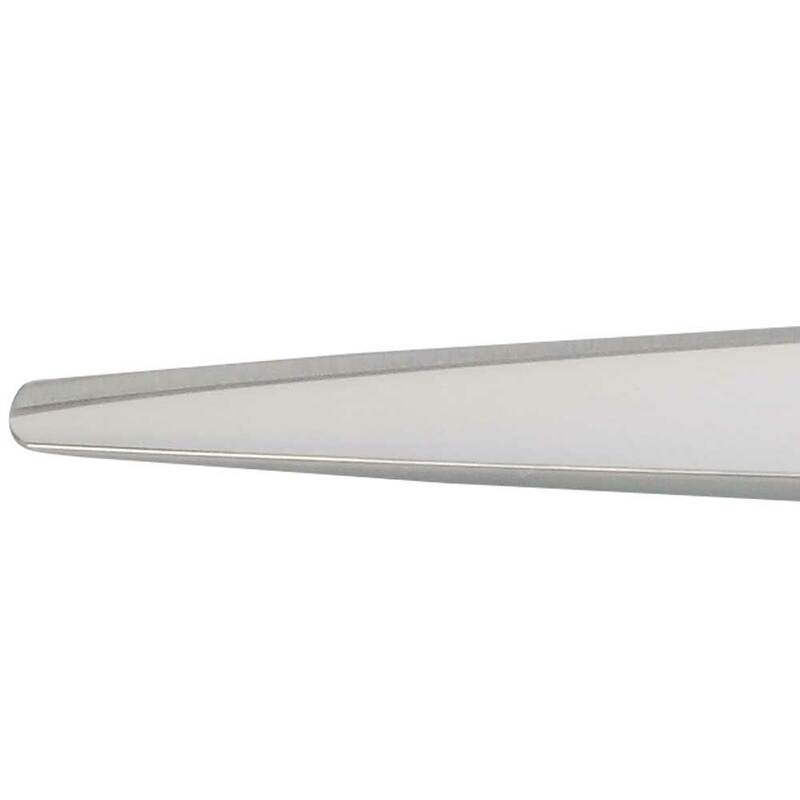 Satin finished handles and polished finished blades. 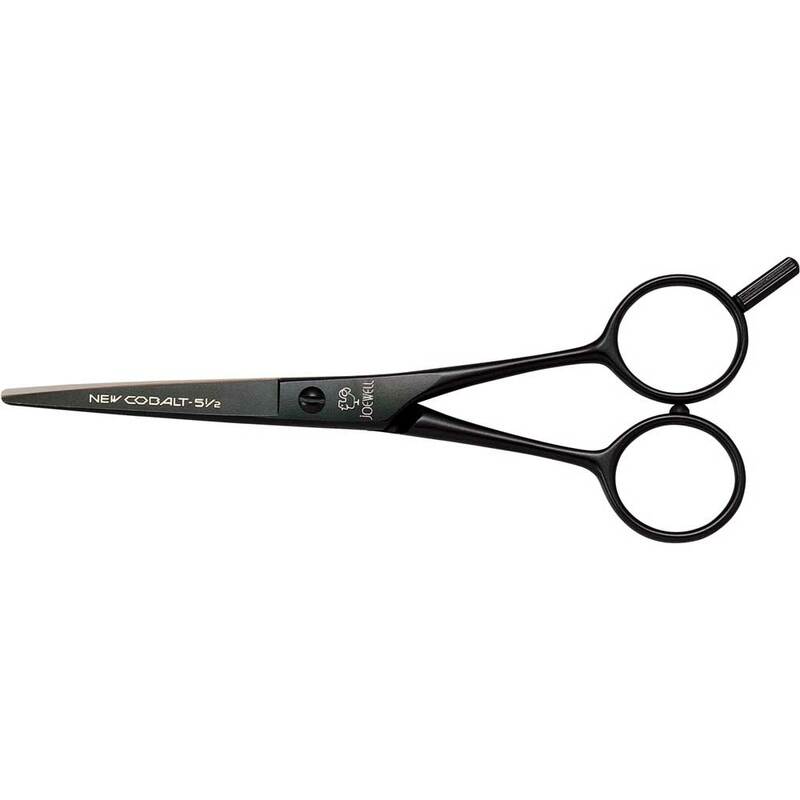 Special pointed tips - ideal for precision cutting. 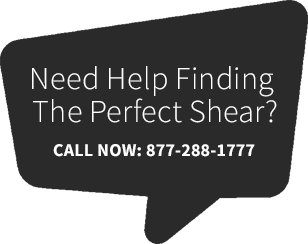 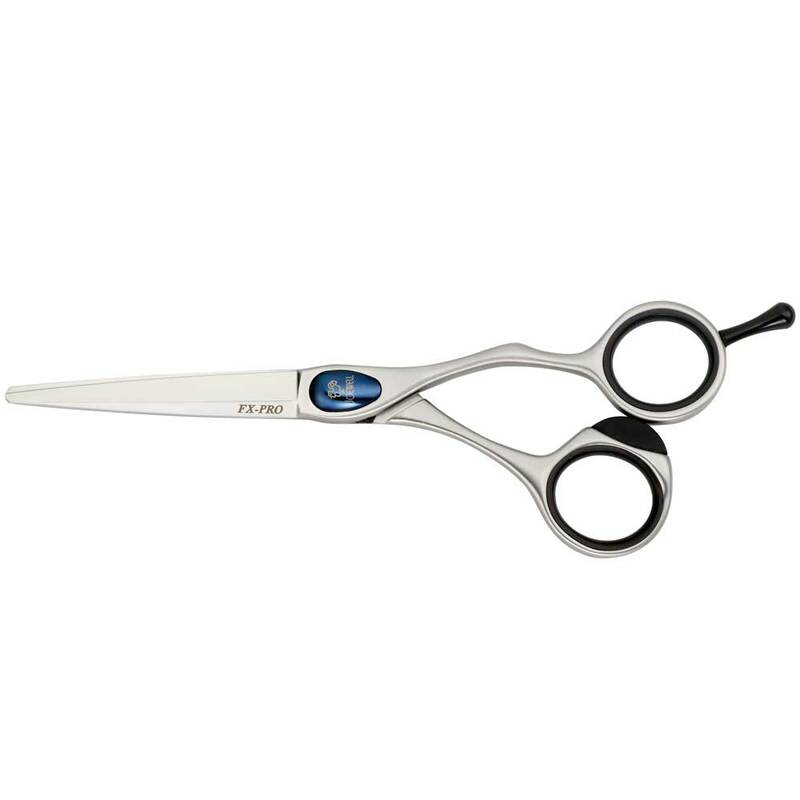 Convex blades for smoother cutting and longer lasting edge. 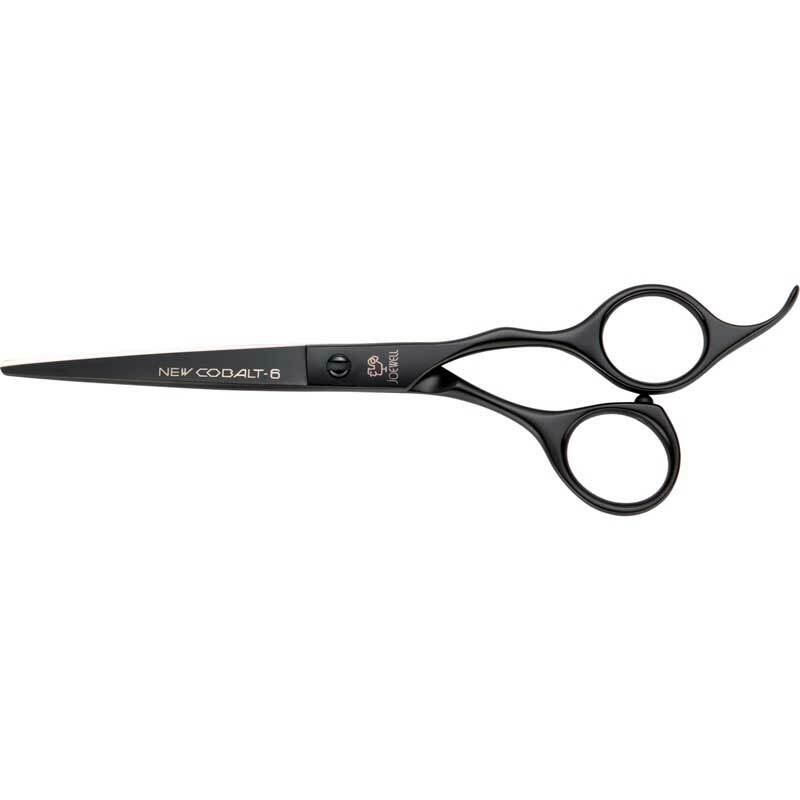 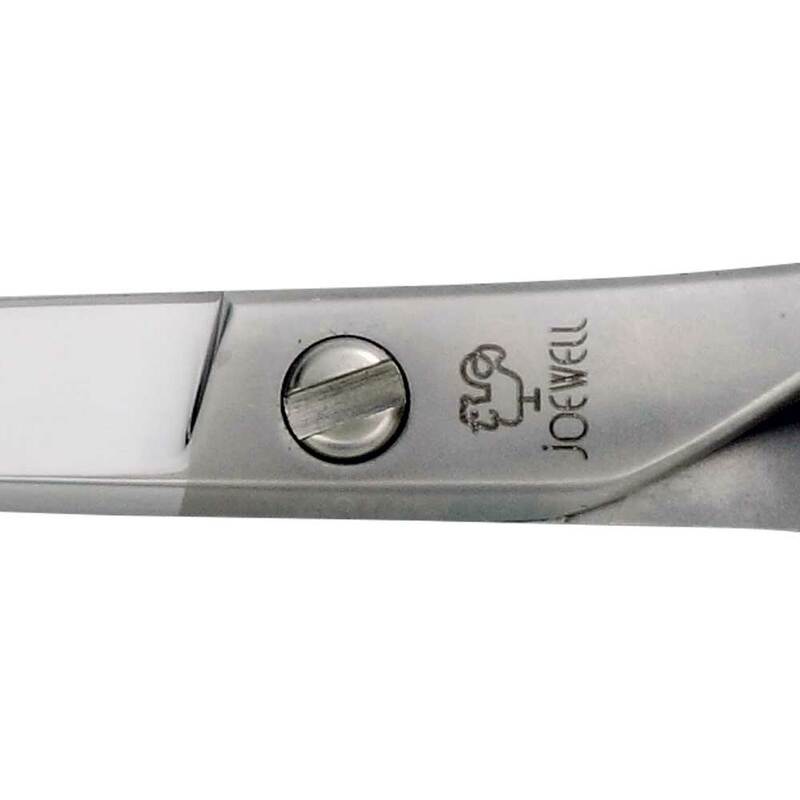 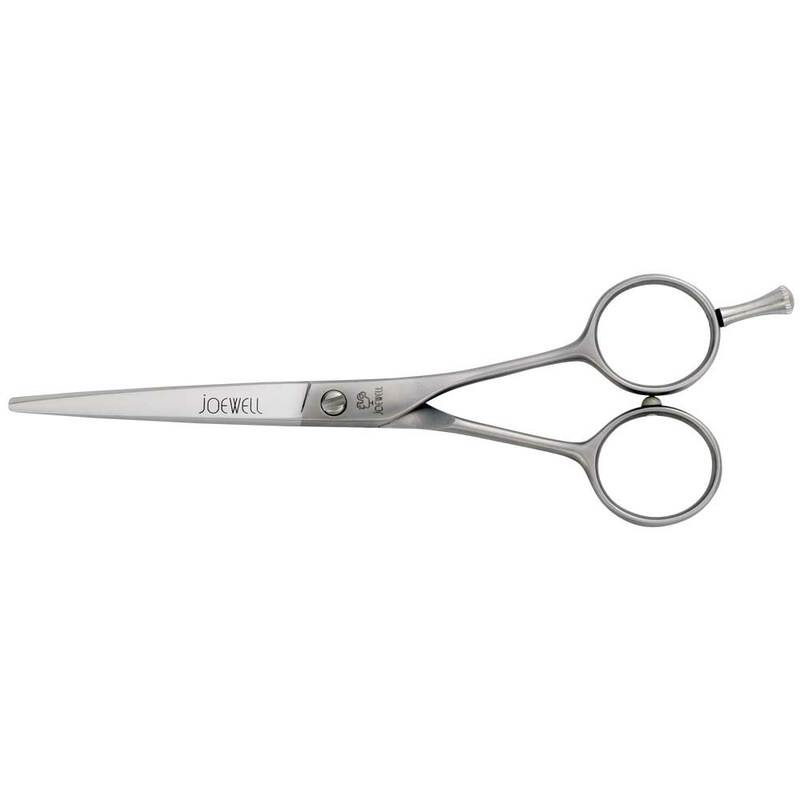 Choose an option... 4.5" 5.0" 5.5" 6.0"
Well known around the world for its comfort and ease of use, The Joewell Classic Pro scissor has two extremely sharp blades to ensure extra long life and durability. 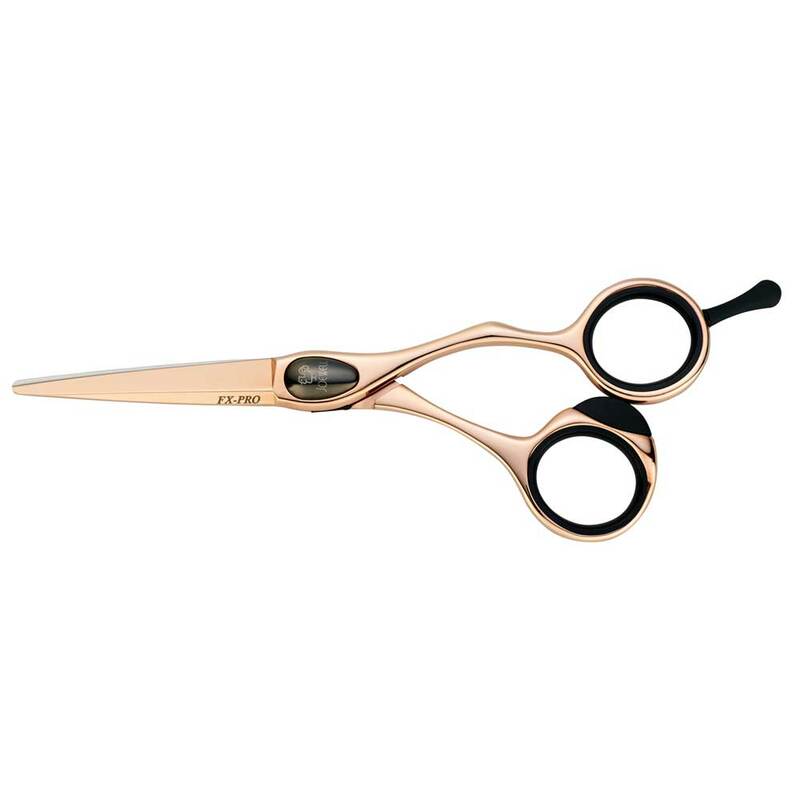 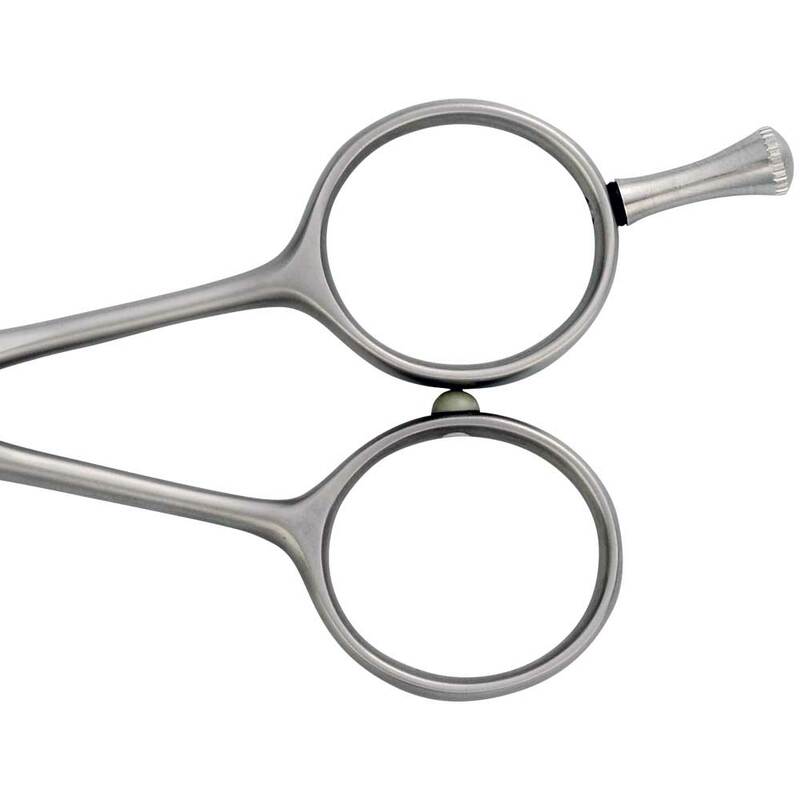 Made from a supreme stainless alloy, the scissors life is unparalleled in the professional market. 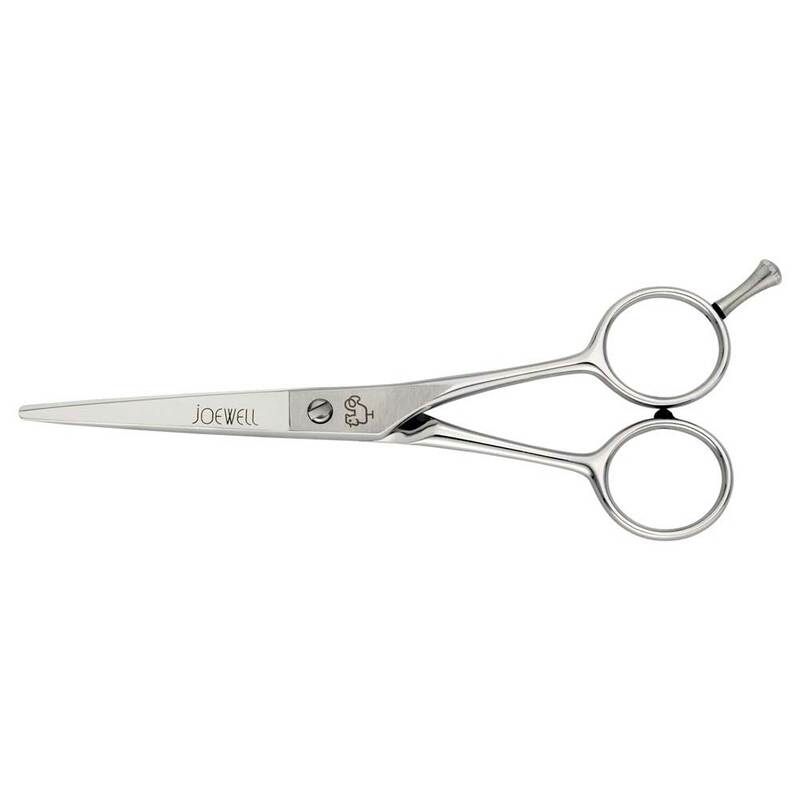 Joewells have always been a lasting strong shear.... Japanese steel is the best for making hair healthy.... my joewells are perfectly balanced lovely shears.